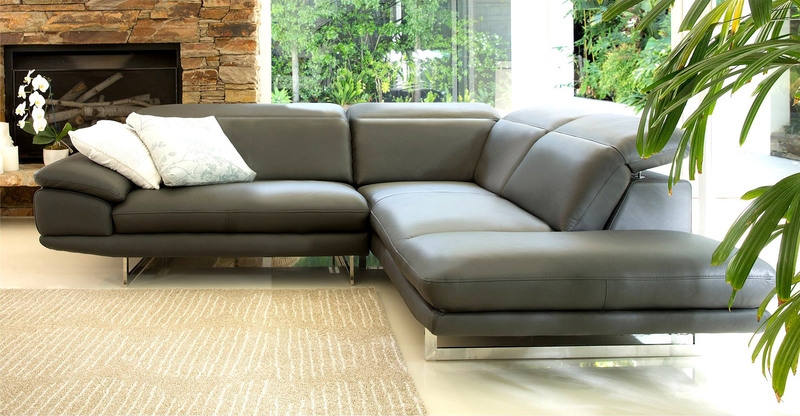 Another big sectional sofa with wide seats, made entirely in high quality Italian leather in our factories in South of Italy. All backrests are pliables in 6 levels. Seats and backrests are filled with polyuretane foma in high quality with long-last warranty. Feet are in stainless steel. TORNADO italian sectional sofa in picture is in Class B leather, brown color. It’s available in custom size and in all colors shown in color table.